Is it coming up to that time of year when you need to distribute annual reports to your investors and company personnel? Making sure that your company’s annual reports match your professional image couldn’t be easier with Gurgaon Graphics. Our design team can work with you to create a high-quality annual report template that is branded to your unique company. You might want our team to design your logo, a border, bespoke text font or a striking design; whatever your specific needs are, we are here to help. Feel free to order your annual reports in bulk or a smaller selection. If you already have a design then we are more than happy to print anything you bring to us. Why choose Gurgaon Graphics for your annual reports? 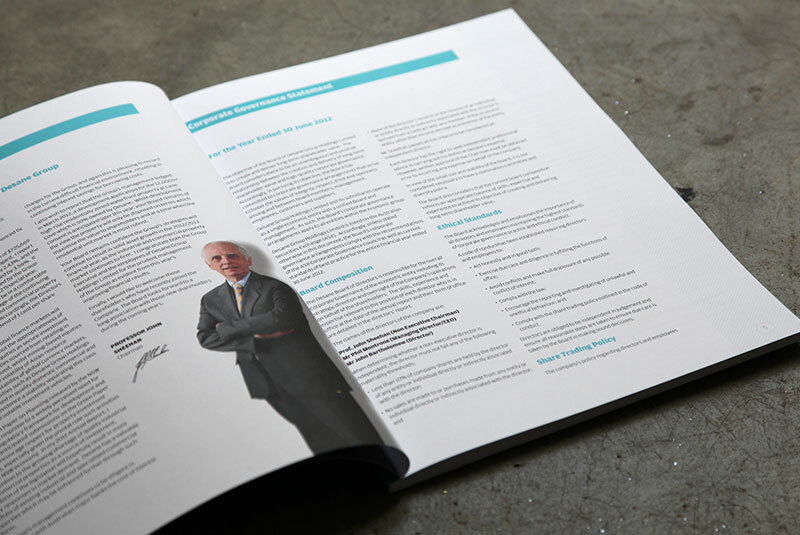 Do you have to make the right impression with your annual reports to important people? Adding small but effective finishes to your reports can make all the difference for an affordable price. 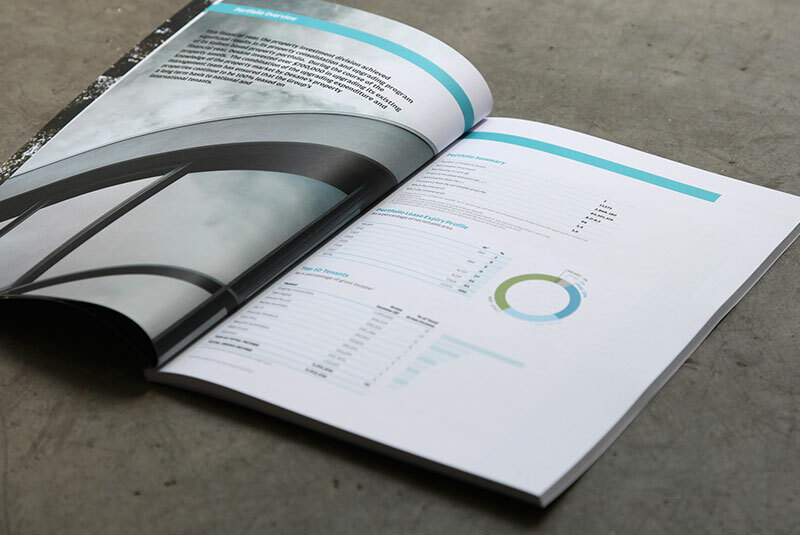 You can choose the right paper stock to reflect the importance of your annual report from regular to heavyweight. If you are looking for the ultimate finish, we can laminate and professionally bind all your annual reports. The possibilities for your annual reports and making them stand out professionally are almost endless. Gurgaon Graphics—Annual Report design and printing can be a hassle for any size business. 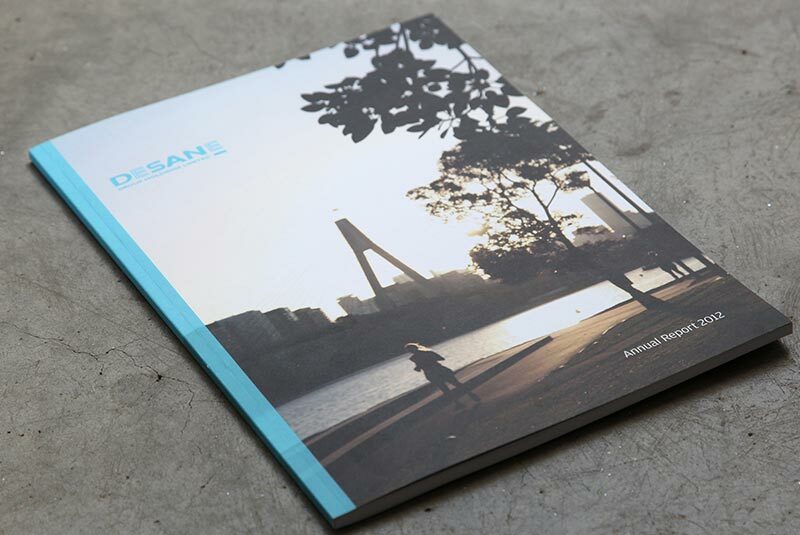 Let us take the hassle out and bring some excitement in to your next Annual Report project. We specialise in the entire production process, to printing and delivery. Whether it’s the whole process or just part, we deliver on time and on budget at the highest quality. 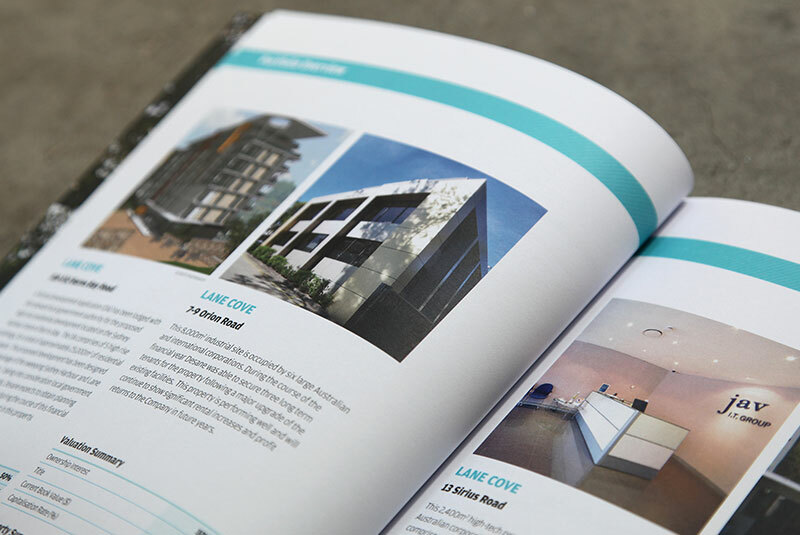 We’ve saved other clients up to 30% if not more on their Annual Reports printing project by providing the right solution for their individual requirements and print quantities.